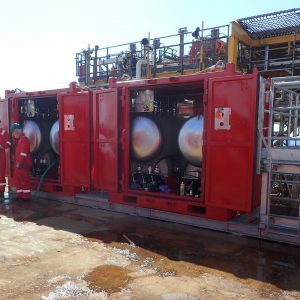 Our workshop and test facilities enable us to carry out all service and maintenance work in-house. 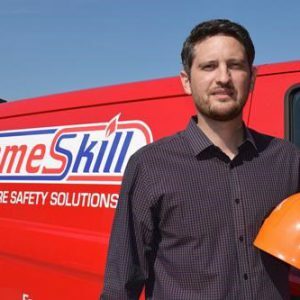 Flameskill has invested a great deal over the years to make us as efficient and cost-effective as possible, without the need of using any other third party company. 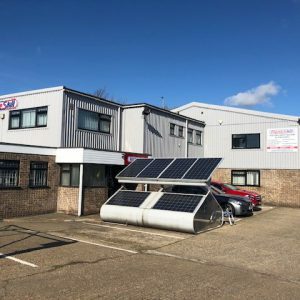 We take pride in the fact we are an independent, flexible, forward-thinking company, and always look at any new plant, equipment and initiatives to make our workshop and test facilities the best they can be. 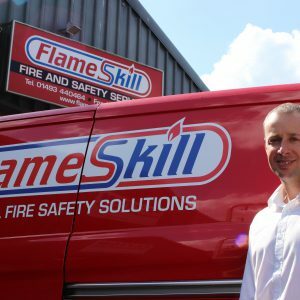 Flameskill has extensive accreditations and approvals for all the service work we carry out. Please see our accreditation page for more details. Below shows the scope of the service work we carry out. For more information, please contact us.